Community Bridger based at Franklin County Sheriff’s Office, 12 hours. Peer support, group facilitation, and bridging (supporting transition back to community) with people inside and leaving the Franklin County Sheriff’s Office. 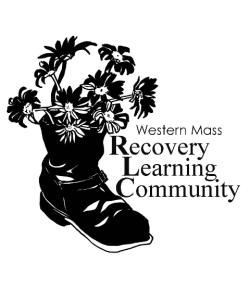 Required: First-hand experience with psychiatric diagnosis, trauma, extreme states, and/or other life-interrupting challenges; Commitment to undoing racism, sexism, and other systemic oppression; Willingness and ability to be available for more hours on occasion to complete required core trainings (travel to the Holyoke area for trainings may also be required); Community Bridger also requires past experience of being incarcerated. Preferred: Knowledge of local resources; Knowledge of peer support and related movements. A Plus: Bilingual/bicultural (Spanish/English or ASL/English); Intentional Peer Support, Hearing Voices, Alternatives to Suicide training, and other related trainings.